VIP Broker Sales are underway for one of Toronto's most highly anticipated projects in midtown Toronto, the Art Shoppe Condos + Lofts. This project will be Yonge & Eglinton's flagship development of the future. With the Crosstown LRT expected to arrive in 2020, this area is expected to become a major transportation hub in Toronto. The Art Shoppe Condos + Lofts will sit on Toronto's historical Art Shoppe Furniture store which has been Canada's largest home furnishing store since 1936. In order to preserve this iconic site, Freed Developments is taking all the steps necessary to make this a world class condo. The lobbies will be designed by German Fashion Designer Karl Lagerfeld. His most recent design is the prestigious Fendi Chateau building in Miami. The Art Shoppe Condos + Lofts will have unique amenities such as a kids club, wine tasting room, juice bar and multiple guest suites. The interiors, designed by Cecconi Simone will feature custom designed cabinets and engineered hardwood in all bedrooms and dens. 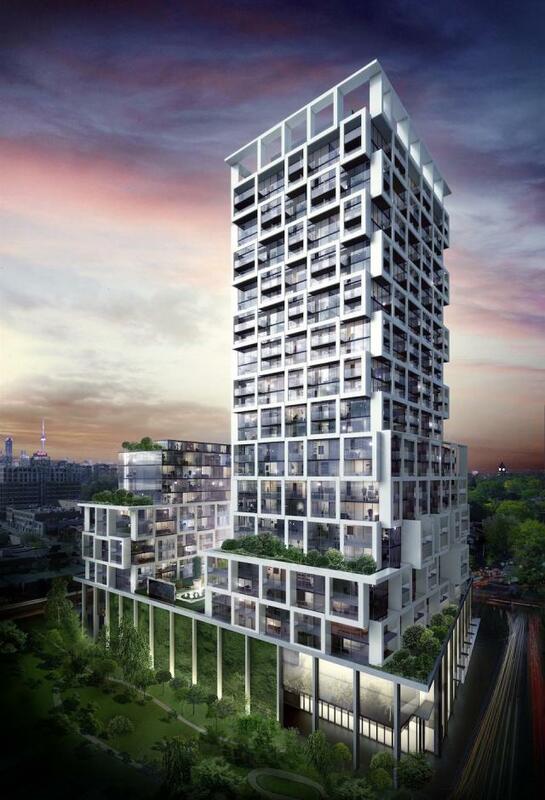 The condo will house some of the trendiest boutique shops in Toronto, with over 80,000 sq ft dedicated to retail. Expect a major grocery store to be located at the bottom of the condo and a rooftop restaurant at the top. Outdoor amenities will include an architectural garden designed by Janet Rosenberg's Design Studio. Starting at $249,900 and consisting of bachelors, one bedroom and two bedroom units, the Art Shoppe Condos + Lofts is certainly a unique condo in a growing section of Toronto which has seen a 20% population increase from 2006-2011. Freed Developments is offering VIP pricing to my clients for this project. The developer is also offering limited time purchaser incentives. This project is not open to the public yet, and this is a fantastic opportunity for investors and first-time buyers looking to take advantage of the lowest pricing available. Available units are being sold on a first-come, first-serve basis and will definitely sell out very quickly.